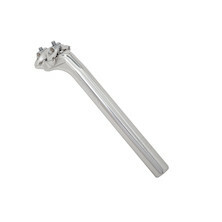 Seat posts are now lighter, stronger and better looking than ever before; and upgrading yours is one of the easiest, most effective finishing kit upgrades you can make. 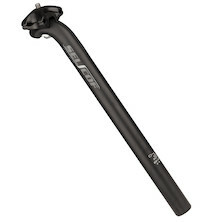 Aluminium alloy is the standard material, but for those with a little more to spend, a carbon seat post can really transform your ride; the legendary material's small bump compliance soaking up road buzz and trail vibration and saving your back over a long day's ride. 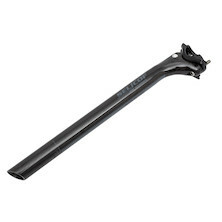 We stock seat posts from major manufacturers like FSA, Thompson, and Crank Brothers; alongside world-beating Planet X and On-One homegrown offerings. 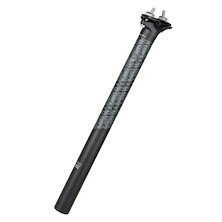 Anyone who has ridden the On-One Twelfty MTB seatpost will rave about it's genuine performance and superb value! 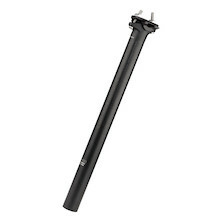 We also stock a range of hydraulic dropper seat posts like the RockShox Reverb- a new breed of in-ride height adjustable posts that make transitions between climbing and downhill sections flow seamlessly into one another. 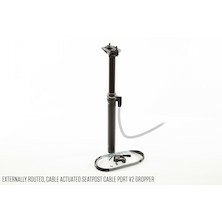 Remote trigger operated dropper post from TranzX. 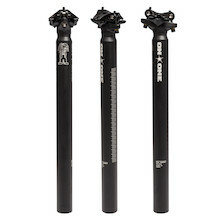 No other MTB component has had such an impact on the way we ride. 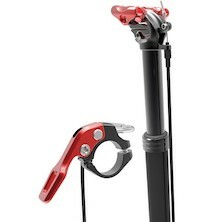 If you don't use a dropper yet because of the prohibitive cost then now is the time to upgrade to a better way of riding. 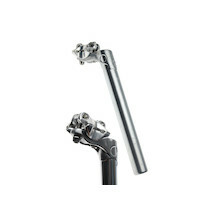 Solidly made, twin-bolt seatpost from the Japanese masters of metalwork Nitto. 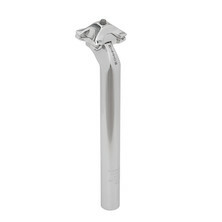 Made and hand finished in their Tokyo factory these beautifully finished seatpost are simply the best. 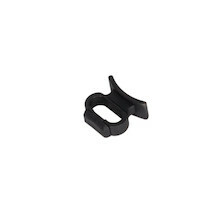 Superlight, the clue is in the name! 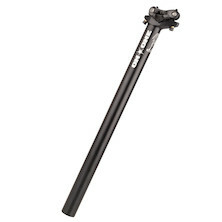 Our 3D forged seatpost is elegant, tough and lighter than you'd think possible.